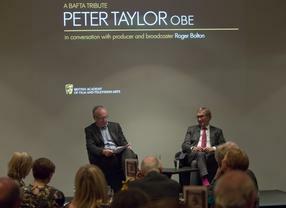 Peter Taylor OBE was honoured with a BAFTA Special Award in recognition of his career and contribution to factual and current affairs television. 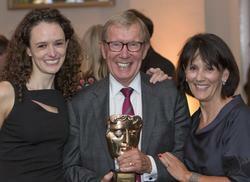 BAFTA/Jonathan BirchOn 26 September 2014, BAFTA held a private event and dinner to celebrate Peter Taylor’s career and contribution to factual and current affairs television. 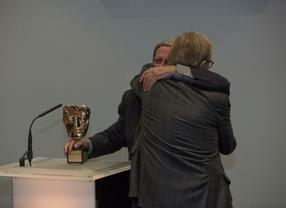 During the event, Taylor joined producer and broadcaster Roger Bolton in an onstage conversation, followed by the presentation of the BAFTA Special Award. 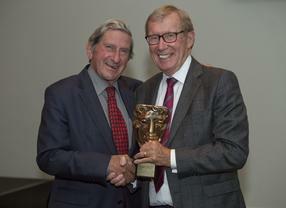 Following his onstage interview with Roger Bolton, Peter Taylor was be presented with the BAFTA Special Award by Sir Jeremy Isaacs, who referred to the journalist as "'Mr Valiant' for the truth." Peter Taylor said: "This Award is very special and not just recognition for me, but for all the incredible colleagues I've worked with, and all those people I've interviewed over the years, who have been the bedrock of my work." 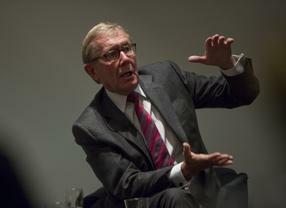 BBCVeteran BBC journalist, documentary filmmaker and author Peter Taylor has spent more than 40 years reporting on terrorism and political violence, in particular the conflict in Northern Ireland and, after 9/11, the Al-Qaeda network, Islamic extremism and the intelligence services. Taylor was brought up and educated in Scarborough, Yorkshire, and subsequently read Classics at Cambridge. As a student, Taylor got his first taste of broadcasting working on local radio in America and decided to pursue a career in the field. In 1967, he secured a job as a researcher on Thames Television’s This Week programme, where his first assignment was setting up a documentary on the Six Day War, just days after hostilities ended. He went on to report for the programme throughout the 1970s on a wide range of issues including the Vietnam War, the Palestinian conflict, the Miners’ Strikes, alcohol abuse, the politics of tobacco and the escalating conflict in Northern Ireland, which was to become his speciality in the decades to come. 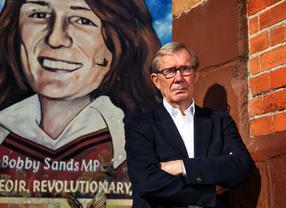 In 1979, Taylor wrote the first of his nine books, Beating the Terrorists?, a controversial investigation into ill-treatment at RUC interrogation centres based on his initially banned television report. BBCIn 1980, Taylor joined the BBC’s Panorama and continued his coverage of the Irish conflict, reporting on the hunger strikes, the so-called ’dirty war’ and the rise of Sinn Féin. He also covered the guerrilla war in South Africa, becoming the only journalist ever to film the ANC training in the bush, and Israel’s war in Lebanon where his team was ambushed. Taylor revealed the spread of heroin to quiet rural areas in England, and he was beaten up chasing drug smugglers in Pakistan. At the end of the decade, he moved to the studio to present Newsnight and BBC Two’s social affairs strands, Brass Tacks and Public Eye. The 1990s saw him making a series of award winning and acclaimed documentaries including The Maze Enemies Within, Families at War, States of Terror and Remember Bloody Sunday. They culminated in his landmark trilogy on the Irish conflict, Provos, Loyalists and Brits, for which he wrote accompanying books. BBCIn the wake of 9/11, Taylor focussed on al-Qaida and the phenomenon of Islamist extremism with six BBC two series: True Spies, which saw Taylor reveal the astonishing undercover operations of the Metropolitan Police’s Special Demonstration Squad for the first time; Age of Terror, looking back over 30 years of political violence; BAFTA-nominated Generation Jihad, investigating the terrorist threat from young Muslim extremists radicalised on the internet; Modern Spies, for which he gained exclusive interviews with serving members of MI5, MI6 and GCHQ; The Spies Who Fooled the World, examining the suspect intelligence used to justify Britain’s involvement in the war in Iraq; and Woolwich: The Untold Story, investigating how the murderers of Gunner Lee Rigby were radicalised at home and abroad. 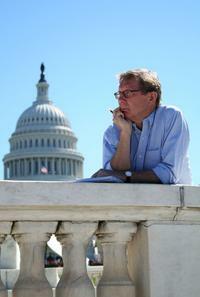 Taylor has won a variety of awards including an OBE for Services to Broadcast Journalism (2002), a John Grierson Award for Best Historical Documentary for SAS Embassy Siege (1990), which was also nominated for the BAFTA Flaherty Documentary Award in 2003, and recently a RTS Lifetime Achievement Award (2014).